Get Stronger, Faster, Without Working Harder. 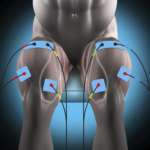 Compex Recovery: Which Program Should I Use? 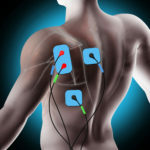 The most common use for an electric stimulation devices is in recovery, and rightfully so. 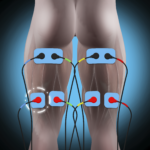 An NMES device such as Compex can be used to decrease recovery time by using involuntary muscle contractions and controlled levels of electric pulses to improve blood flow, reduce muscle soreness and flush away lactic build up. 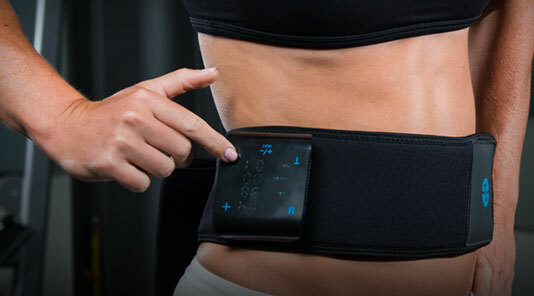 But if you turn on a Compex device, there are more recovery programs than just one and knowing how to choose the correct program will further enhance the benefit of using a Compex device. So which program should you choose? This program is also known as the Training Recovery program in the wireless device. 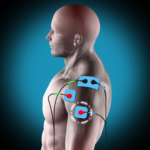 This program would be best used immediately post workout and studies have shown that immediate recovery markers are improved by 4.5x when using a Compex device versus a voluntary cool down. Although the program will run for 20 minutes, just 6 minutes of use is enough to be effective in flushing out lactic build up and recovering from “the pump.” This program would be very beneficial in a competition setting or between back-to-back training sessions or events. This program is also known as Competition Recovery in the wireless device. This program would be best utilized in the hours or days following a physical effort or on “rest day” to reduce muscle soreness or stiffness. 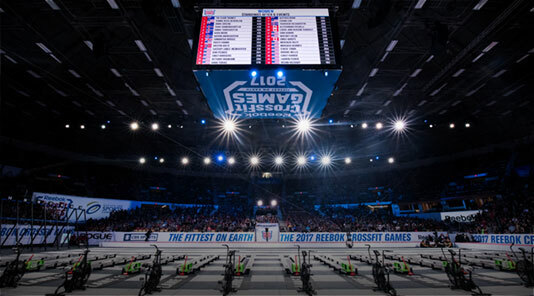 This program should not, however, be used during competition. 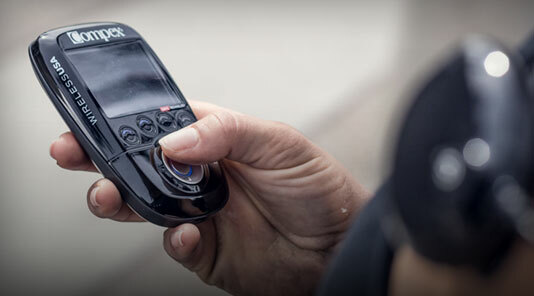 This program is also known as Muscle Relaxation in the wireless device. 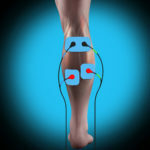 This program is a low-frequency electric pulse that will help to relax tight muscles and help restore mobility with increased blood flow and movement. 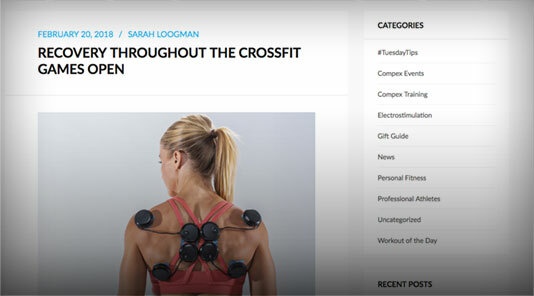 Like the Recovery Plus, this program should not be used during competition. Choosing the correct program can help to amplify the efficiency of your recovery between training and competition events. Better recovery equates to higher levels of performance and decreased feelings of fatigue or soreness and can help an athlete advance to the next levels of their potential. 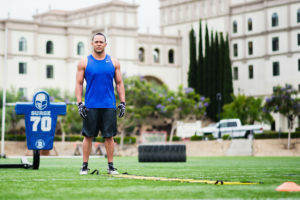 Dave Dawson is a world record holding athlete that has used Compex for the past 8 years to accelerate his training goals. He drives to be the hardest worker in the room and uses Compex to push his body to the limits. 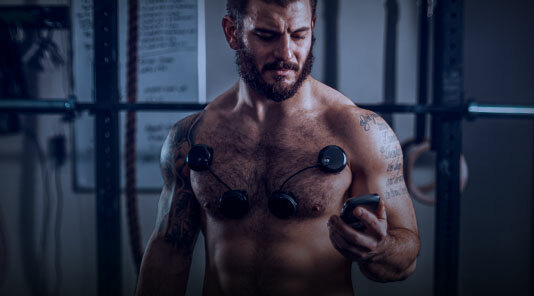 He relies on Compex to help him train at a higher level, while not putting the stress on his body that an equivalent load in the weight room would. - Top 20 HS recruited football running back, baseball player and water polo player going into college. - 11-0 amateur MMA record, 1-0 professional record (Pride fight league in Japan). “My focus has always been training smarter not just harder. I've never been satisfied with being just good, I’ve always wanted to be great. 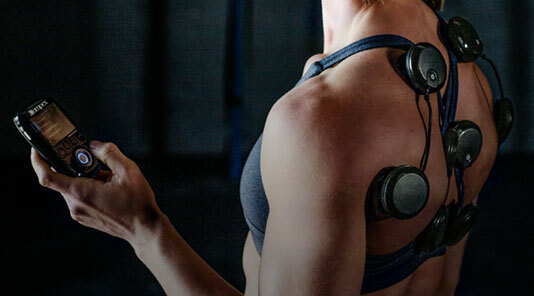 The Compex NMES unit allows my body to go beyond what I could have ever achieved on my own. 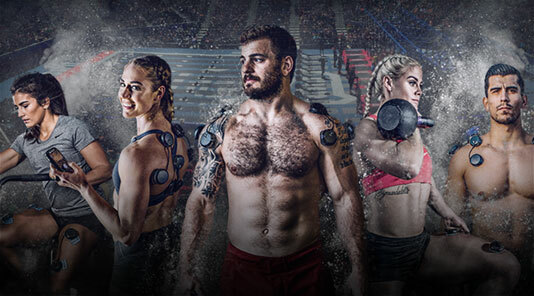 I feel if you use Compex it will allow you neurological advancement and muscular strength/power you cannot get any other way. I have use the device for recovery as well. It allows me to feel instantly refreshed and hit training, competition and challenges 50% faster than merely following normal recovery protocols (ice, heat, stretch, massage, rest). 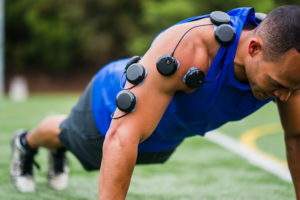 Strength training with the Compex device while performing dynamic/resisted movement gives results that are literally shocking. 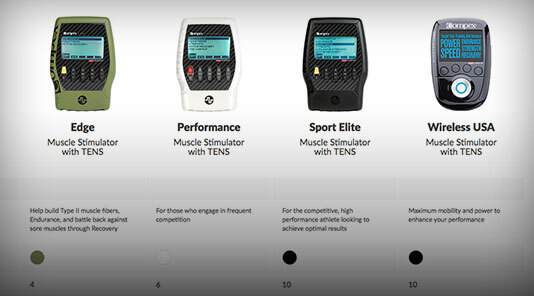 I have trained over 800 volleyball club athletes on Compex without altering their strength training, and averaged a vertical jump increase minimum of 4 1/2" in 4 weeks. Some achieved even higher. Todays workout begins to develope more Gymnastic Skill development while still testing your general conditioning. 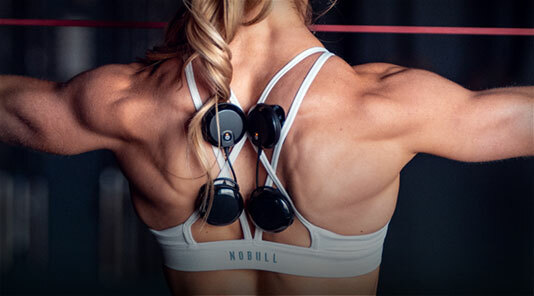 Finish your Friday with Active recovery for your shoulders and mid back. Todays tip is learning how to use your device once you've taken it out of the box. Todays workout is focused on building leg strength and finishing with a high intensity metabolic push. During your squats make sure to focus on accelerating our of the down position. Don't forget to post your reps in the comments after finishing the workout. Today is a general conditioning workout with a focus on muscle stamina. 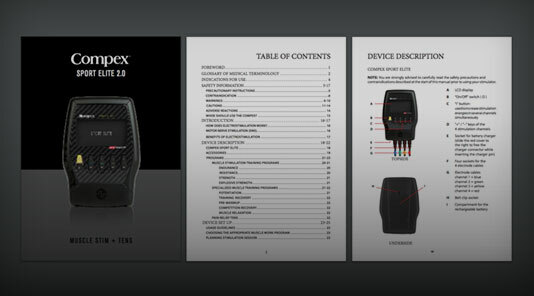 After the workout use your Compex for a faster recovery. Todays workout is back to the upper body. Notice in the metabolic conditioning if you can not do muscle ups you can modify the workout with 4 pull ups or 4 diamond push ups. Todays workout is all about conditioning. Make sure to scan the workout accordingly if you are new to Deadlifts, you can perform KB Sumo deadlifts as an alternative. You can also replace Front Rack Lunges with Goblet lunges if needed. 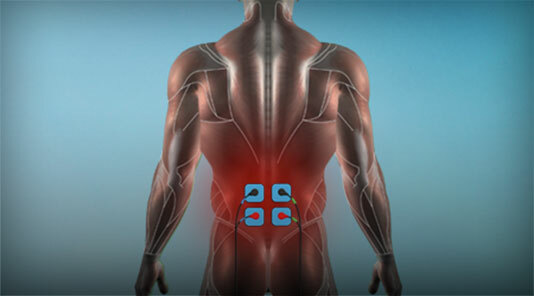 After the workout use the Compex on the low back and hamstrings to recover.